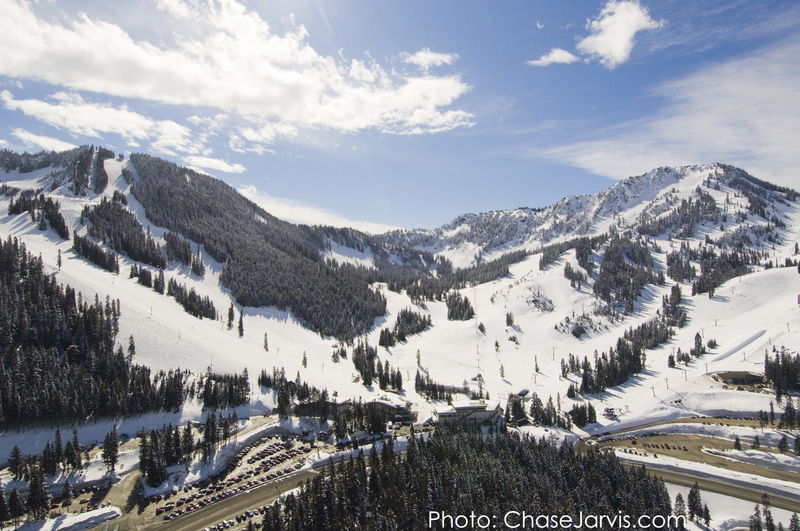 What are the ski conditions like right now at Stevens Pass Resort? Read commentaries and see photos from fellow skiers and riders sharing their on-mountain experiences. Check back daily for new user-generated firsthand reports from Stevens Pass Resort to see ski conditions, new snow and general stoke from the slopes along with images. Firsthand reports are submitted via the OnTheSnow Ski & Snow Report App. Download the free app to be part of the conversation. Hit the mountain in the afternoon on Sunday 3/17. Sun was strong and the trails were soft. Great spring skiing. Monday the 11th was awesome! Blowing snow made some pockets over the knee. Shout out to Forrest at the maintenance shed for the extra antifreeze!!! It's been warm and sunny for a few days so the best runs are the freshly groomed runs on the front side. Seems like the backside didn't groom well. No sign of corduroy so maybe it was ice when the groomer hit it resulting in just smaller pieces of ice. Later in the afternoon it was softer. Pretty good snow today. Visibility was tough at times due to snow and overcast weather. Stevens has a tough time handling the business: arrived at the resort at 9:15; didn’t get on the lift until 11:45. Had to park 4 miles away and waited 1+ hours for the shuttle. Heading to Crystal next time. Sunday night skiing was excellent. Expected ice but only in a few spots and most runs not too bumpy. Only downside is Kehrs Chair only open for Friday and Saturday nights this season. Snow is good, but slightly crunchy. Low crowd. Visibility in upper area, particularly the backside is poor. Beautiful day though!